Retail Study Tour - World Retail Congress 2019 - WORLD RETAIL CONGRESS BRINGS TOGETHER THE LEADERS OF THE GLOBAL RETAIL INDUSTRY AND RENOWNED EXPERTS TO PROVIDE AN UNRIVALLED HIGH-LEVEL FORUM FOR SENIOR RETAILERS TO SHARE INSIGHT AND FORM POWERFUL CONNECTIONS. Exclusively curated for the Congress, the retail study tour takes place on Monday 13th May (10:00-17:00) and will give a great introduction to retail experiences in Amsterdam. Take this opportunity to explore and be inspired by creative new stores and concepts. 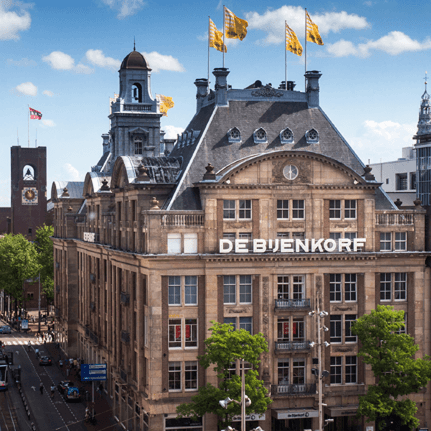 Join the tour to visit key stores including De Bijenkorf, Denham the Jeanmaker, before they open to the public, followed by Tommy Hilfiger, Rituals, and many more stores in the 'nine streets" of Amsterdam. Please register your interest here to receive the full agenda and to book your place. We at Q&A believe that retail is the most exciting area of business there is. Nothing is so at the heart of society and is more dynamic than retail. Retail affects every Dutchman, European and world citizen. That is precisely why Q&A is looking for the answers to relevant retail questions. Questions posed by retailers, real estate developers, local authorities and manufacturers. How do we answer these questions? By means of fact-based consultancy. By inspiring and sharing knowledge during our training programs and events where we bring peers together. Asking questions and giving answers is in our DNA. Download the 2018 guide and see what happened at the 12th edition of World Retail Congress. 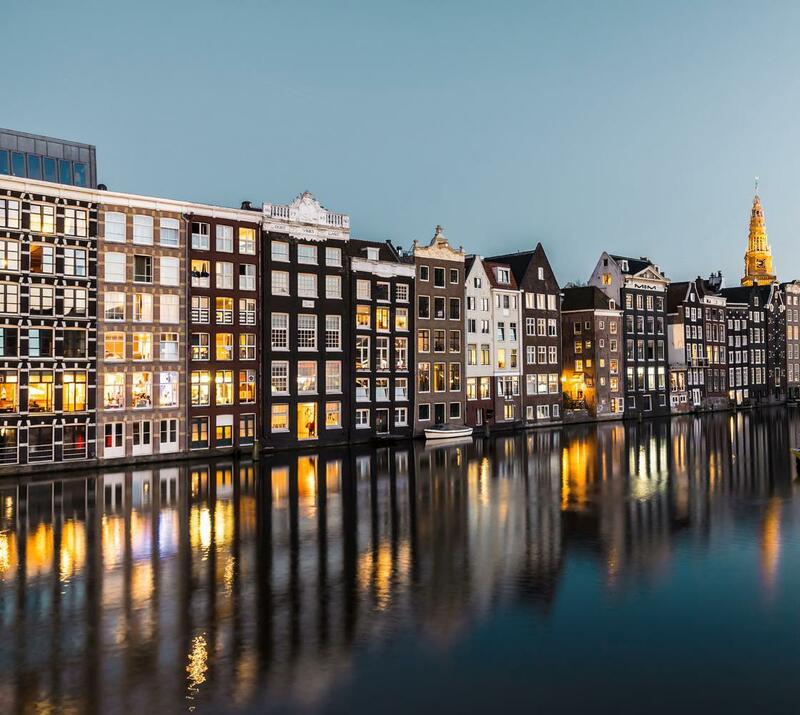 Join the world’s best in Amsterdam at the World Retail Congress 2019.